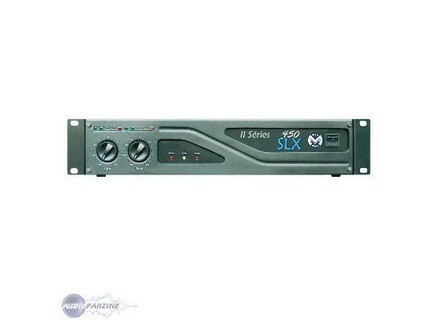 The parallel mode is very practical need to connect an input, convenient to put 2 subwoofers when a single subwoofer output on the sound processor for example. No handles, so a little less convenient to install in the rack, especially when the rack in question is already full well. The price / quality ratio seems correct, to do with the time, I just have it. 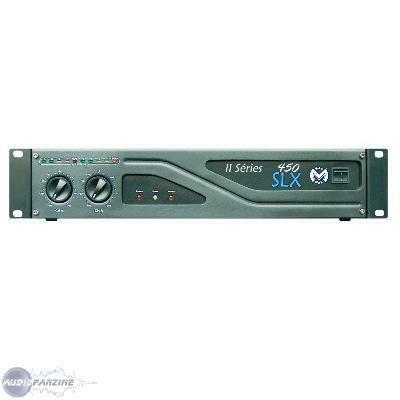 Note that the SLX Series II amps have safeguards which have been adjusted, a filter and a limiter + & saw a meter whose scale has been re-Sample survey. 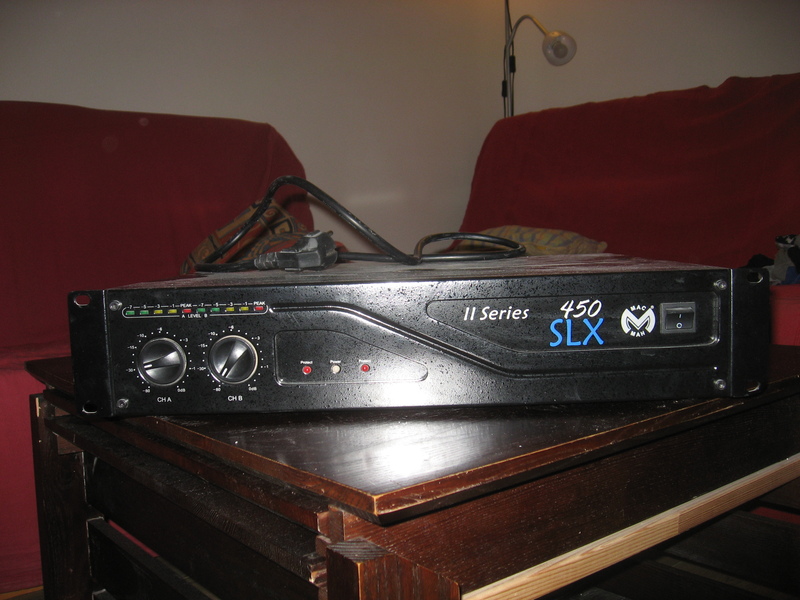 I had the OCCAZ to test series 1 SLX450 a weekend festival in the world, I was satisfied, I expect so much of the series 2. 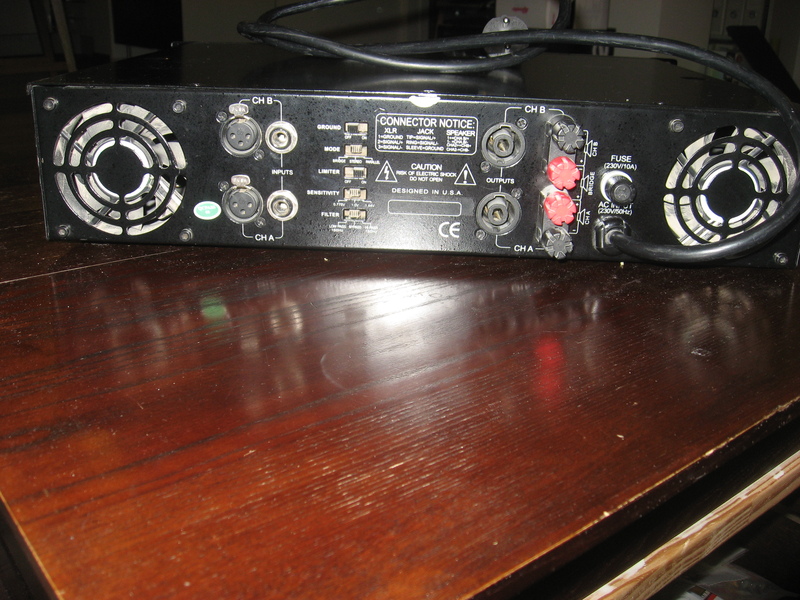 6 months later and the amp tested in several nights, I'm glad the fitlres work well, the parallel mode is very convenient, no problem to report. I would do this choice!